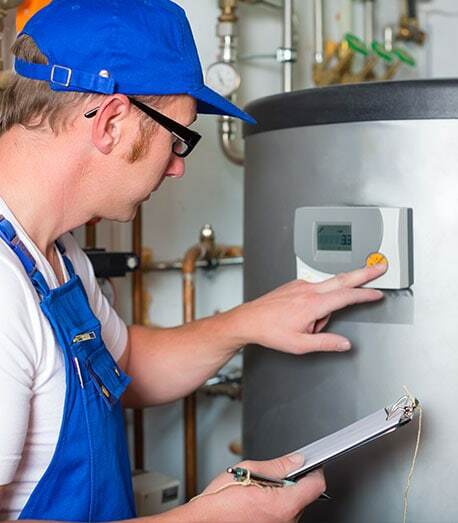 Here at Plumbsmart, we’re committed to providing our customers, both domestic and commercial, with superior services in hot water system installation. Wherever your business or home is located, whether you require a gas, LPG or an electric system, we can help! We pride ourselves on providing our services to the whole Melbourne metropolitan area. We’re the local, friendly, family-owned plumbers for the full range of Melbourne’s suburbs. We’ll install your hot water system effectively and cheaply, so you can start reaping the benefits of a new system. The systems we install will heat more evenly and save you on fuel costs!